Dangerous wildfires in Los Angeles have forced many celebrities to evacuate and lose their expensive homes. The death toll for all the wildfires in California has climbed to over 50, while 300 people are unaccounted for. 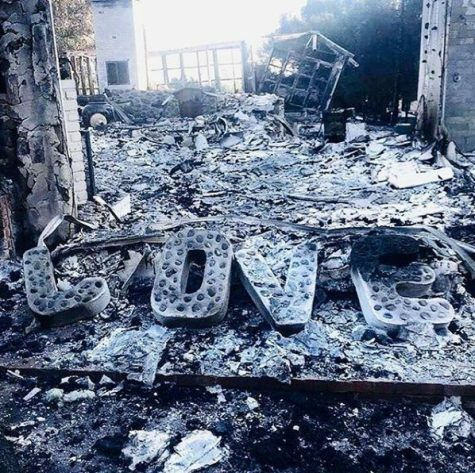 Miley Cyrus and Liam Hemsworth’s home has been destroyed, as Miley proclaimed on Instagram and Twitter. Kim Kardashian dedicated an award her family won to the emergency services that are there to aide citizens during this situation. Gerard Butler took to Twitter to announce that his home has been destroyed. Will Smith, Lady Gaga, Martin Sheen, Robin Thicke, and April Love Geary have also been affected by the wildfires. The People’s Choice Awards is thrown by the entertainment network E! to honor the public’s favorite entertainers. 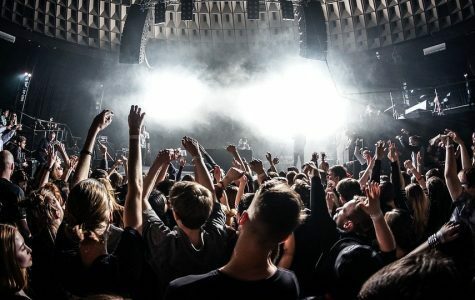 Celebrity appearances included the Kardashian family, Nicki Minaj, Chrissy Teigen, Busy Phillips, and many more. 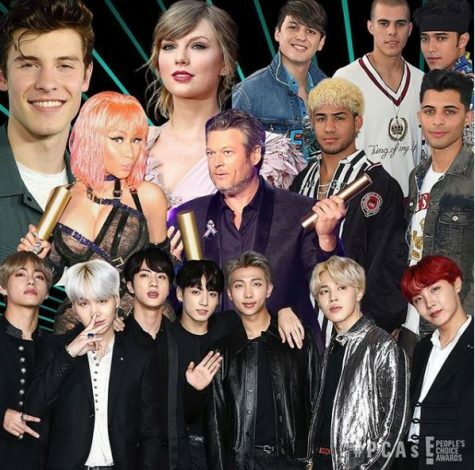 Award winners were Chadwick Boseman for The Male Movie Star of 2018, Scarlett Johansson for The Female Movie Star of 2018, Khloe Kardashian for The Reality TV Star of 2018, Shawn Mendes for The Male Artist of 2018, Nicki Minaj for The Female Artist of 2018, James Charles for The Beauty Influencer of 2018, and the list goes on. The best-dressed on the red carpet includes Mila Kunis, Victoria Beckham, and Busy Phillips. Mila Kunis Mila Kuni wore a simple little black dress, winning over fans with her elegance, while Victoria Beckham and Busy Phillips decided to stay on the more classy side. Kim Kardashian turned heads with her optical illusion dress, which of course showed off her curves. Saturday night, Kylie was spotted wearing a ring on her wedding finger. This was after her boyfriend Travis Scott romantically filled her home with flowers. Later that evening, Kylie posted a video of herself where she clearly had taken off this ring. Is she trying to keep her engagement a secret for now? Millie Bobby Brown has grown famous because of her role in the hit TV show Stranger Things. She was glum because when she posted that she was crying it was the last day of shooting for the third season of Stranger Things. 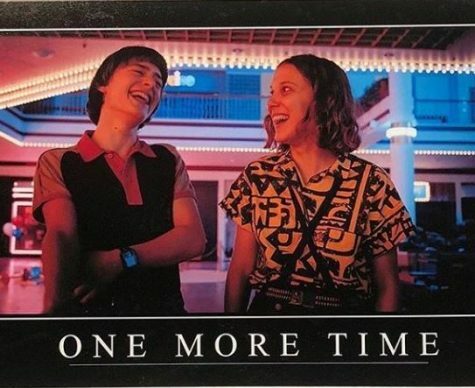 Millie starts to cheer up though as she is pictured with a castmate Noah Schnapp. The third season of Stranger Things will be released on Netflix next summer.